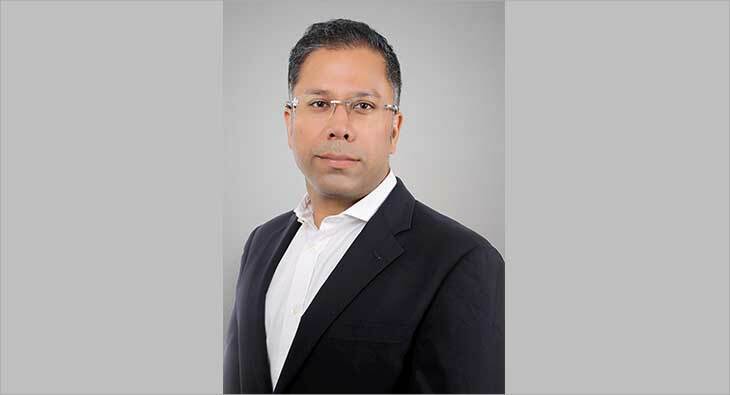 Eros International has announced the appointment of Manav Sethi as Group Chief Marketing Officer of Eros International. He will be spearheading brand marketing initiatives of the studio and digital business, including Eros Now, its digital over-the-top (OTT) South Asian entertainment platform in India and globally. He will work closely with Rishika Lulla Singh and Kishore Lulla in this role. Manav Sethi brings with him extensive experience through his impressive track record of over 18 years in managing and scaling up teams across marketing, technology, product in local search & classifieds, ecommerce & marketplaces, and in media & entertainment space. In his last role, he was instrumental in the launch and scaling up of ALTBalaji and his experience spans across organizations such as Getit Infomedia, BigMaps, Reliance Big Entertainment and Webdunia. Speaking on his appointment, Manav Sethi said, “This is an exciting time for the Media & Entertainment space along with changing digital landscape and OTT revolution. Eros International is an established global player and has been ahead of the curve in content innovation and technology, dominating the market share globally. I am thrilled to have the opportunity to join this amazing team to accelerate Eros’ growth as we continue to define the future of entertainment industry.